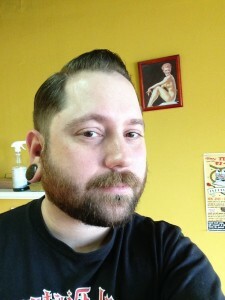 Aaron is the Owner/Senior Piercer of Velvet Elvis Piercing, the professional body piercing side of Jaded Soul Tattoo and also Senior Piercer/Owner of Living Art Body Piercing at our Gresham location: Jaded Soul’s Living Art. 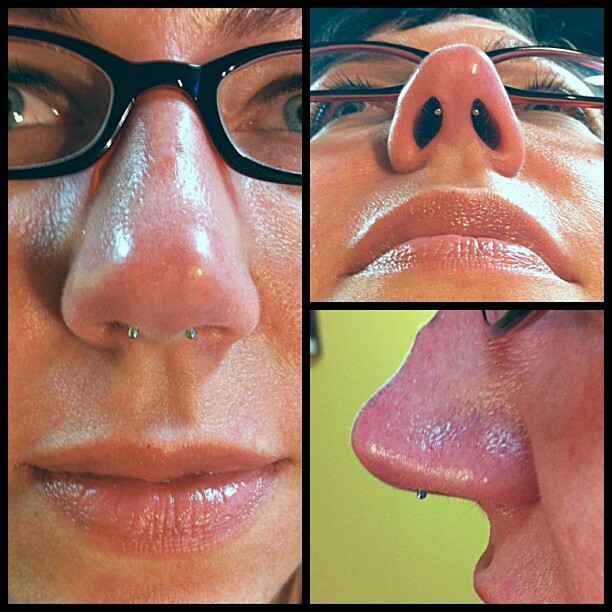 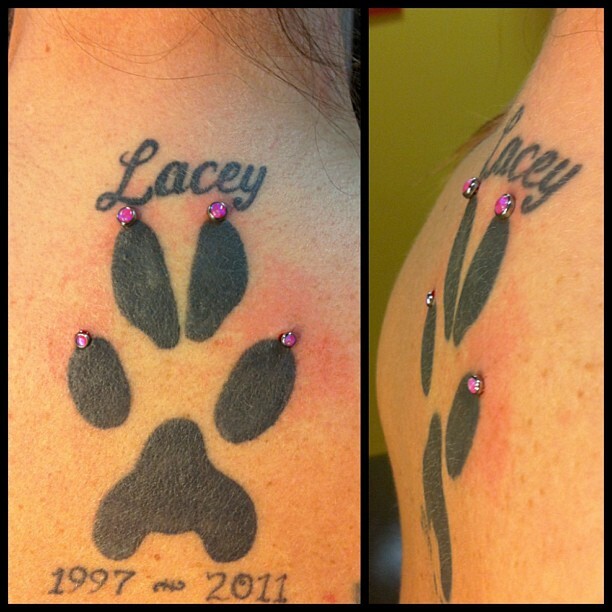 He has been a Professional Body Piercer for over 18 years. 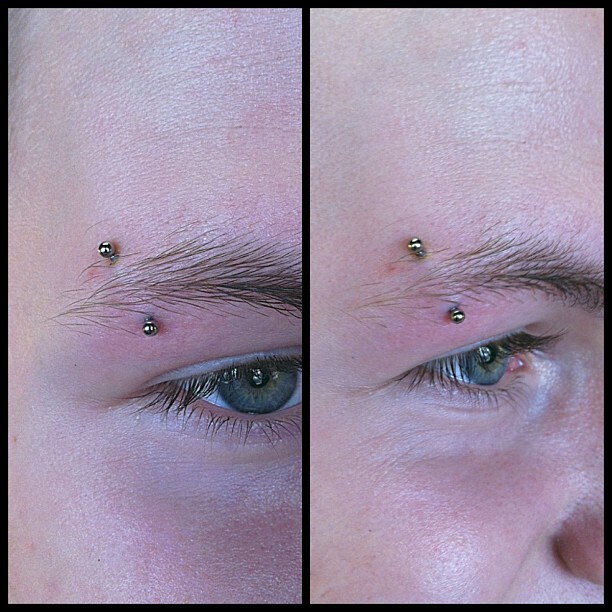 You can be assured that Aaron is always keeping up with the highest industry standards, and thirsting for new knowledge everyday to add to his already impressive skill set by attending the annual Association of Professional Piercers Conference to continue his education. 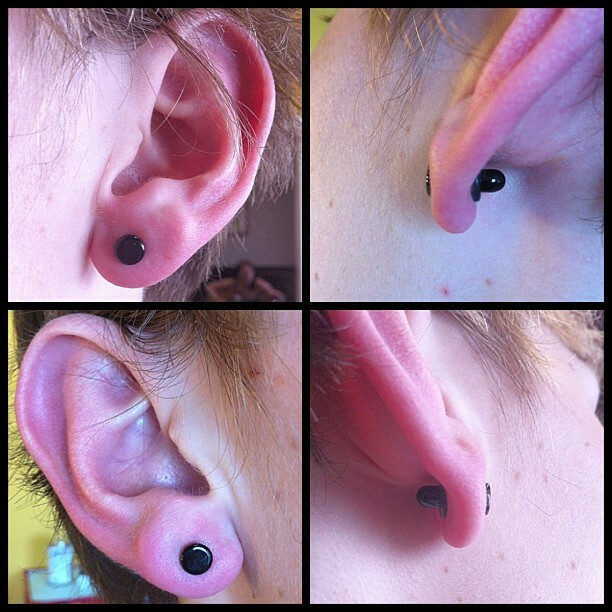 To top it all off, he’s one of the nicest piercers you will ever have the pleasure of having your body modified by, just ask any of our clients. 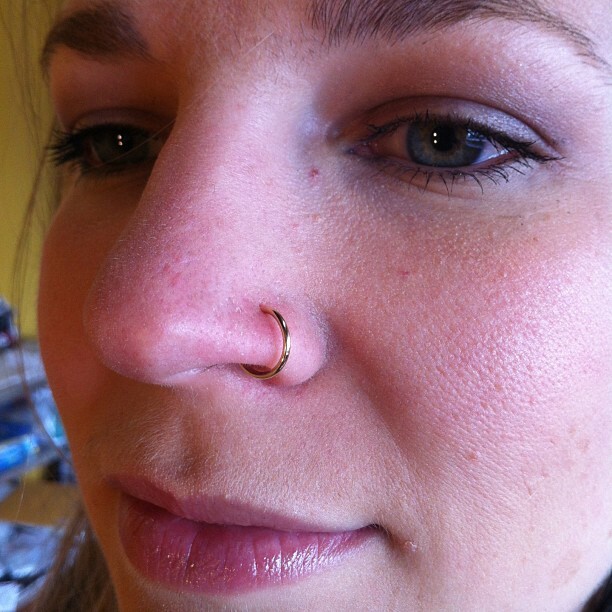 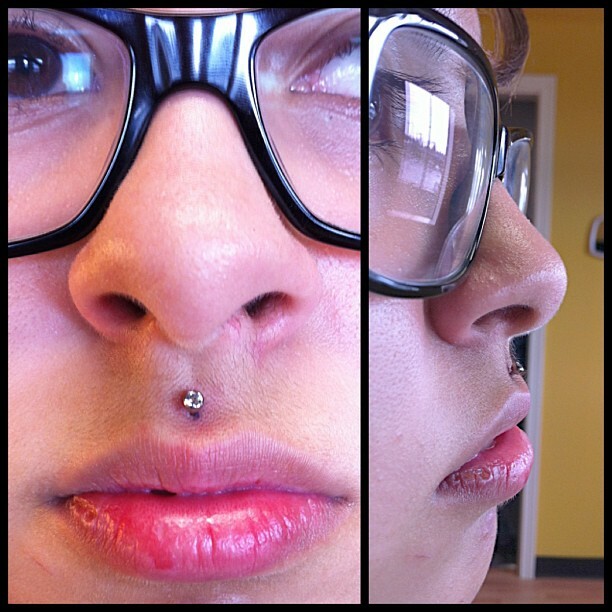 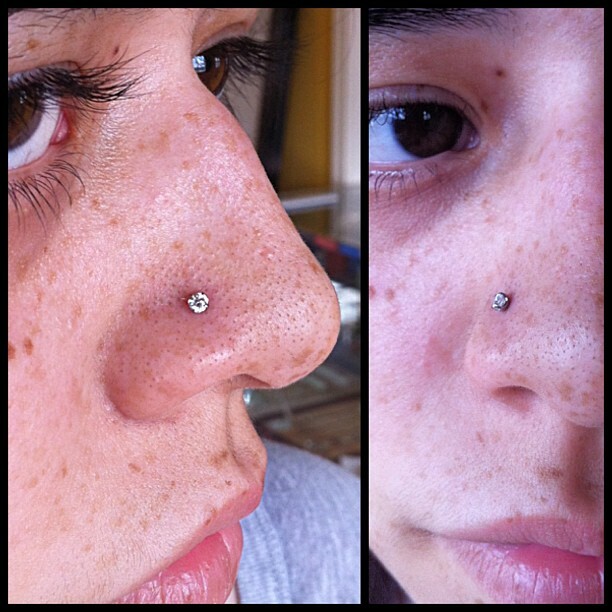 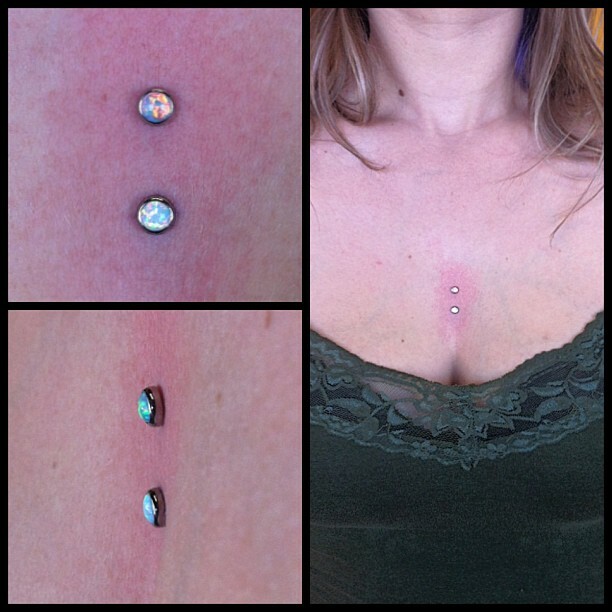 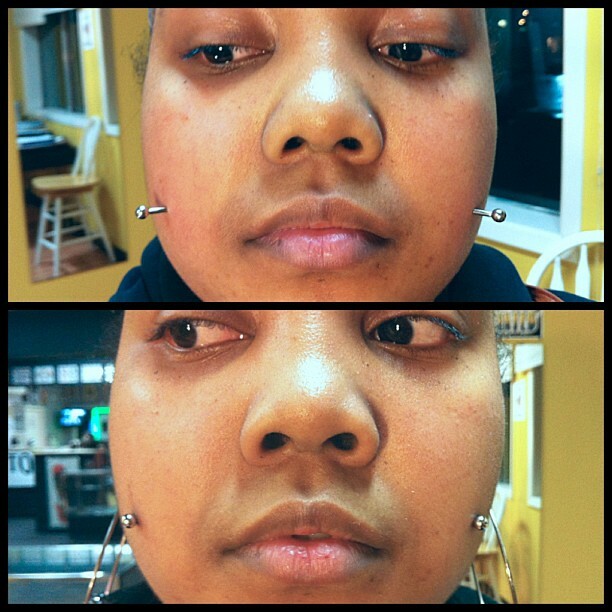 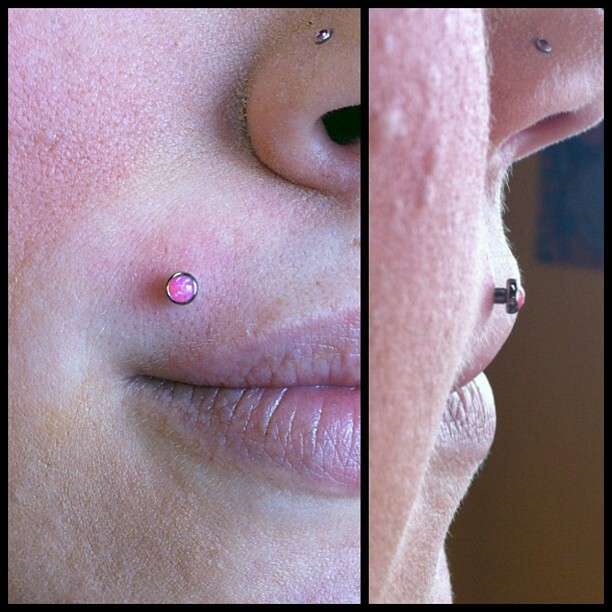 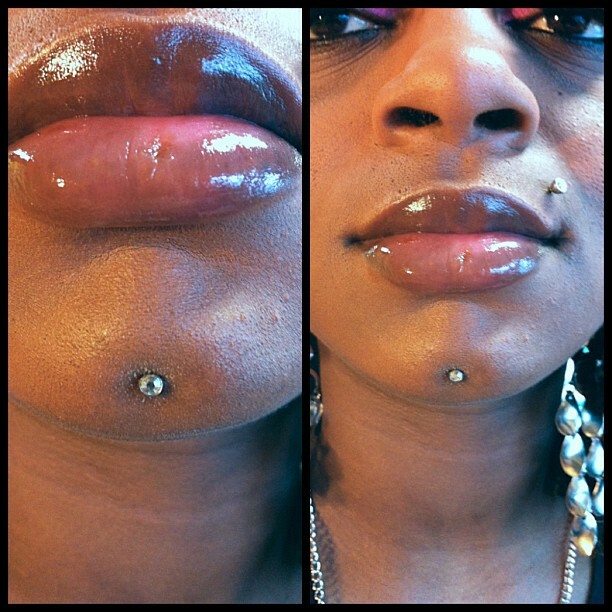 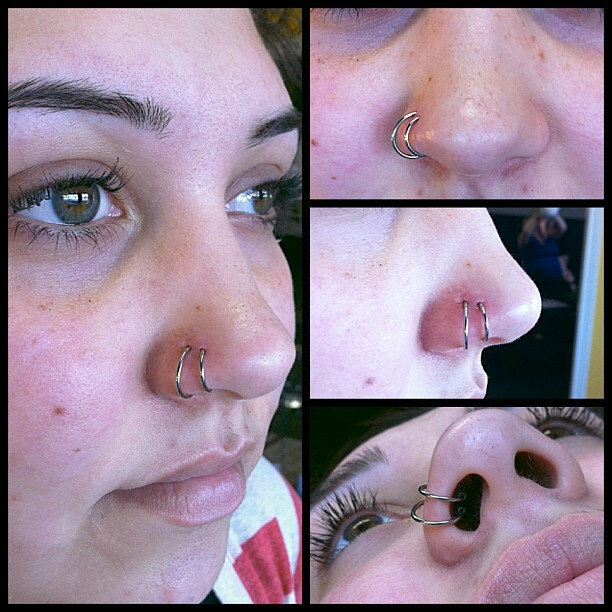 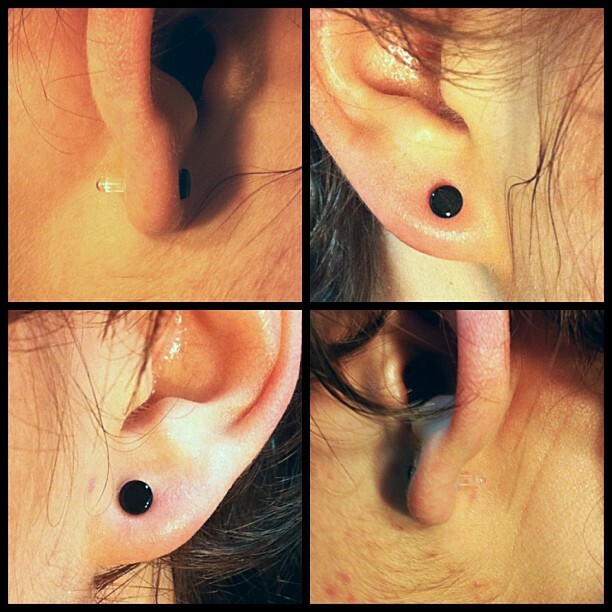 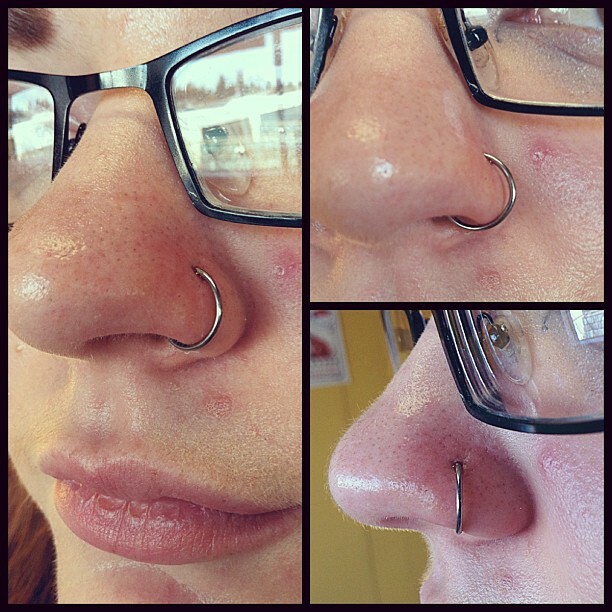 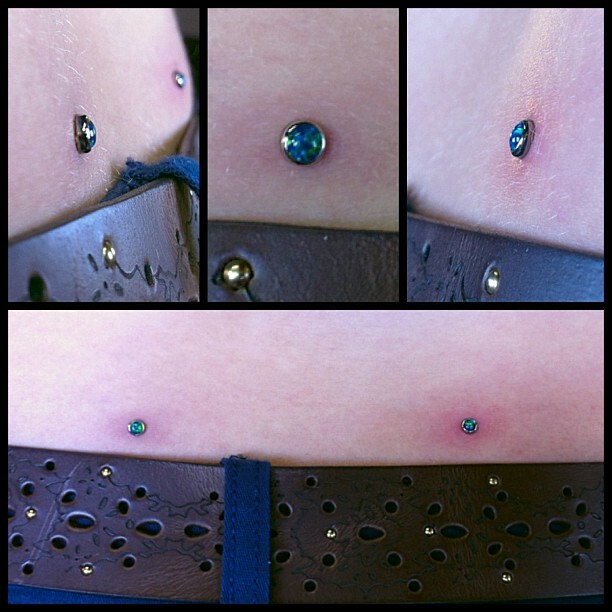 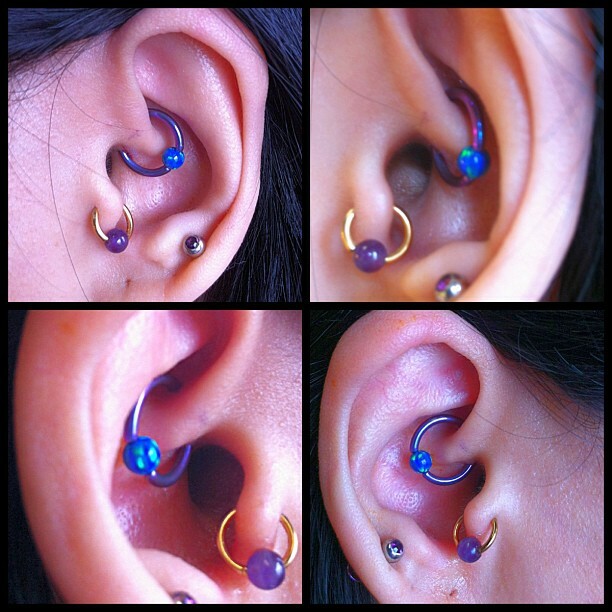 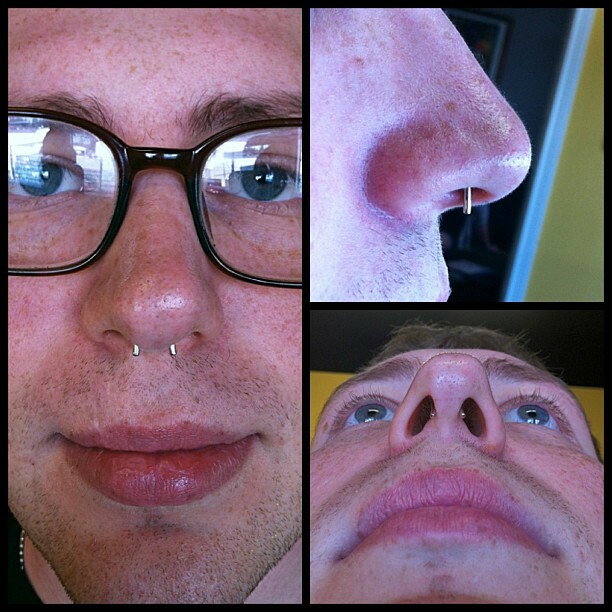 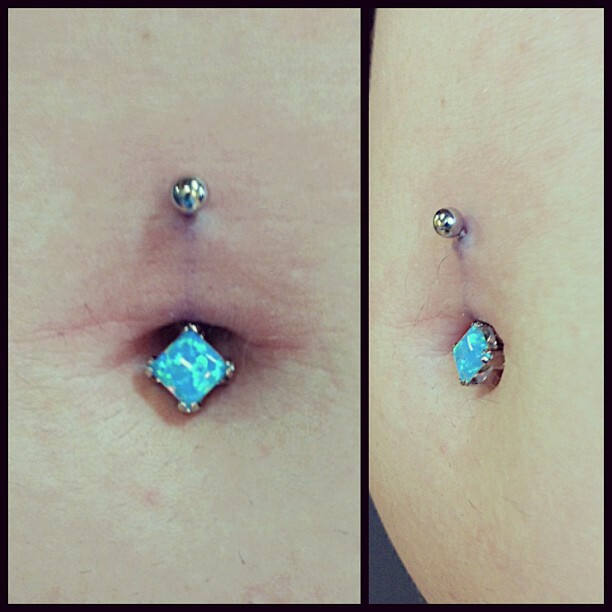 Be sure to check out his galleries below to enjoy some examples of his expertly done Piercings. Aaron works at our Division St. shop Wednesday and Thursday 12-8pm, at our Downtown Gresham shop Monday and Tuesday 12-8pm & Friday 12-9pm. 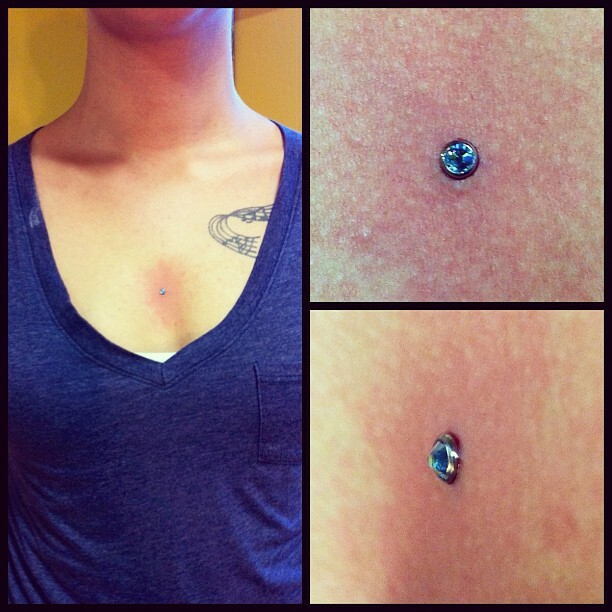 He is off Saturday and Sunday.